Tim Findley is Division Vice President of Diversity and Inclusion at Kindred Healthcare. In the position Findley has overall responsibility for the creation and implementation of the enterprise-wide diversity and inclusion strategy. Findley has worked in several different industries and disciplines. Dr. Findley has a doctoral degree from Spalding University, an MBA from Webster University, and a bachelor degree from the University of Louisville. Dr. Findley is certified as a diversity professional/advanced practitioner by Cornell University in Ithaca, New York, where he was also a member of the adjunct faculty teaching, “Developing and Managing an Effective Supplier Diversity Management Program.” Dr. Findley also is or has been an adjunct instructor at Webster University, Spalding University, Sullivan University, the University of Phoenix, and Jefferson Community College. Dr. Findley is former chairperson and vice chairperson of the Board of Trustees at Father Maloney’s Boy’s Haven and a former member of the Board of Trustees at the Lincoln Foundation. Dr. Findley was also chairperson of the Premier Supplier Diversity Committee. Premier is one of the nation’s largest performance improvement alliances of approximately 3,400 U.S. hospitals and 110,000 other providers. In 2018, Dr. Findley was awarded the Trustees of Inclusive Equity Award for having made significant impact in the areas of diversity, inclusion and equity. He was awarded the Ferda C. Porter Award for civic leadership by the Tri-State Minority Supplier Development Council and the Impact Award by the Kentucky Minority Business Council for symbolizing the spirit and intent of minority economic development. 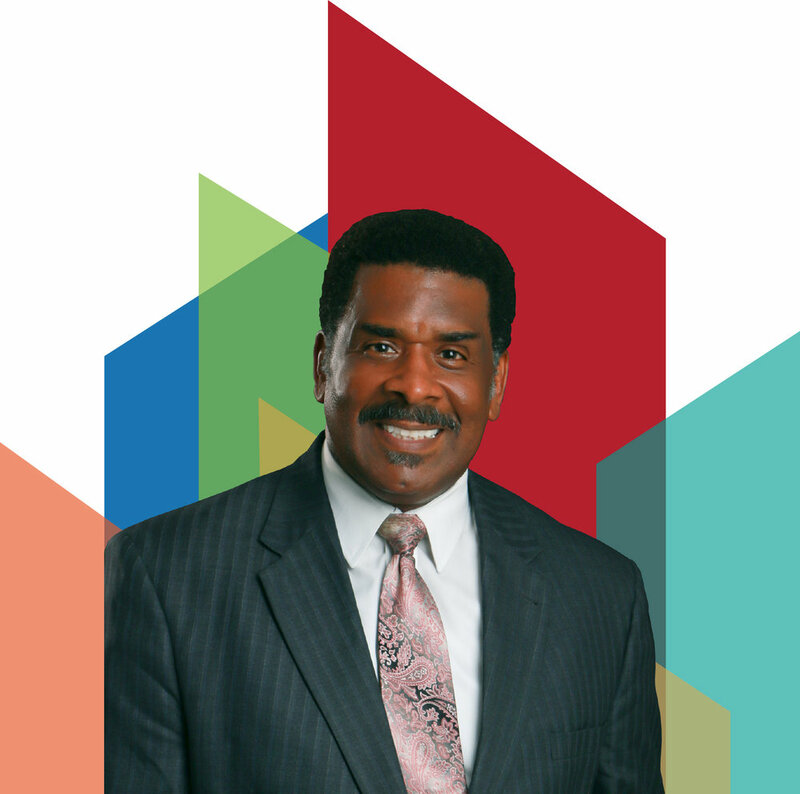 Dr. Findley has been a presenter at numerous conferences regionally and nationally, speaking on topics of leadership, diversity and inclusion, cultural competency, and supplier diversity.